In today’s globally connected world, it is essential for students to have an understanding of multiple cultures and perspectives. 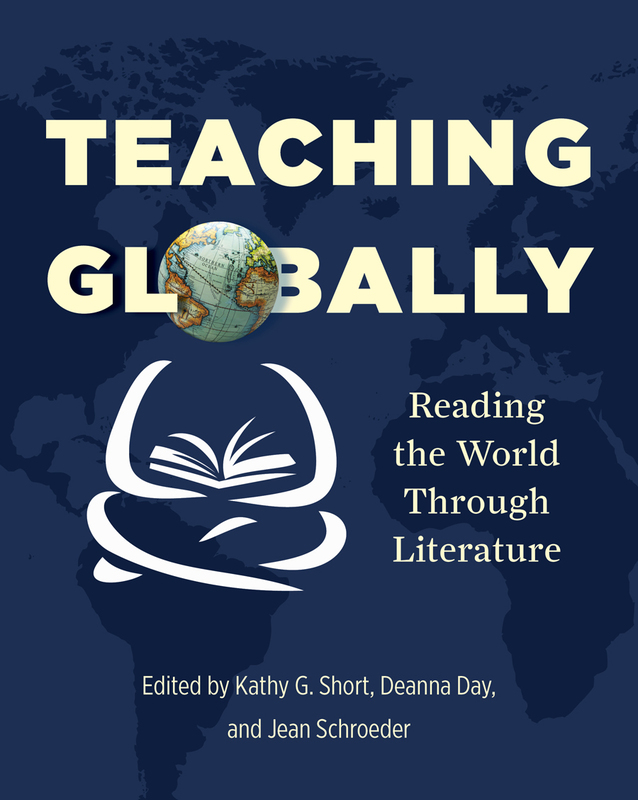 In this edited collection, Kathy Short, Deanna Day, and Jean Schroeder bring together fourteen educators who use global children’s literature to help students explore their own cultural identities. Teaching Globally is filled with vignettes from K–8 urban and rural schools that describe successes and struggles, as well as real examples of students responding to global literature. Extensive lists of book recommendations, websites, and professional books, as well as an appendix of global text sets mentioned by the authors, complete this must-have resource. 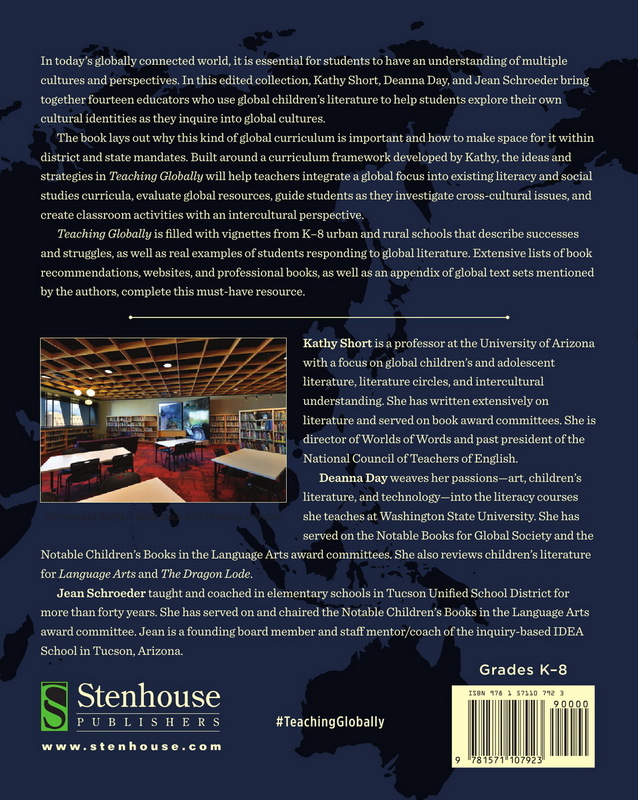 Kathy G. Short is Professor of Language, Reading and Culture at the University of Arizona and has worked extensively with teachers to develop curricula that actively involve students as authors and inquirers. Much of her work has centered on inquiry-based curriculum and children's dialogue about literature. Deanna Day weaves her passions—art, children’s literature, and technology—into the literacy courses she teaches at Washington State University. She has served on the Notable Books for Global Society and the Notable Children’s Books for Language Arts award committees. Jean Schroeder taught and coached in elementary schools in Tucson Unified School District for over forty years. She has served on and chaired the Notable Children’s Books in the Language Arts committee. Jean is a founding board member and staff mentor/coach of the inquiry-based IDEA School in Tucson, Arizona.